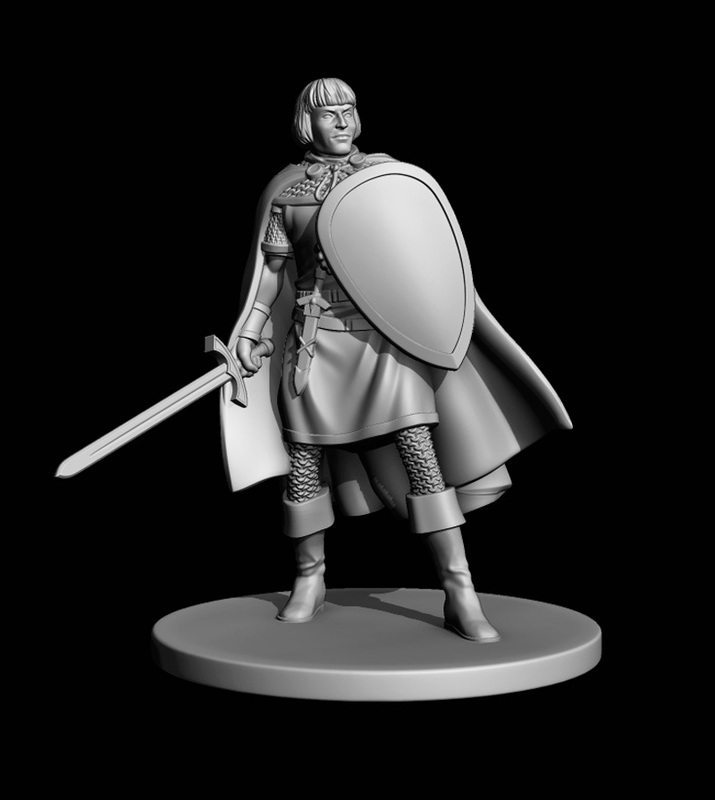 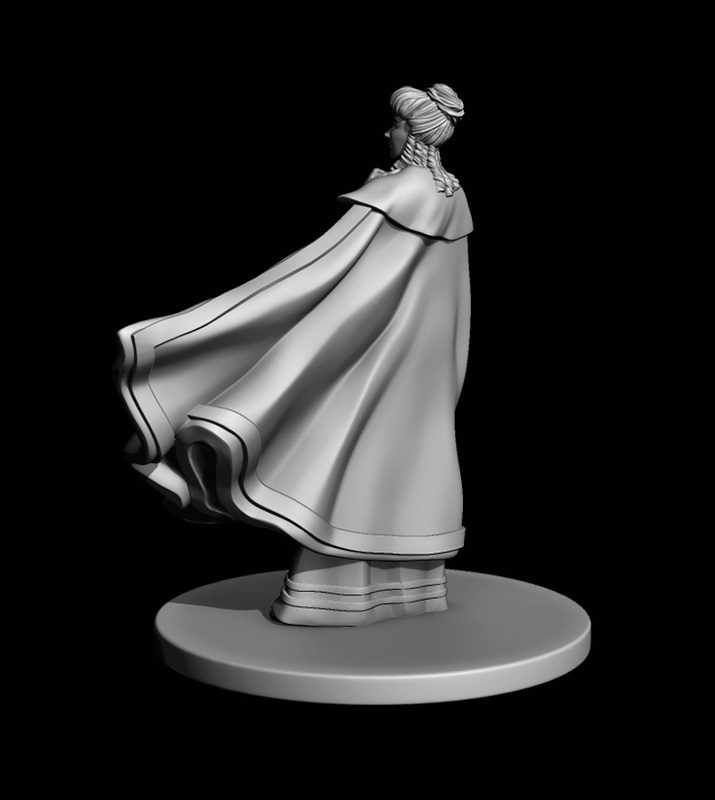 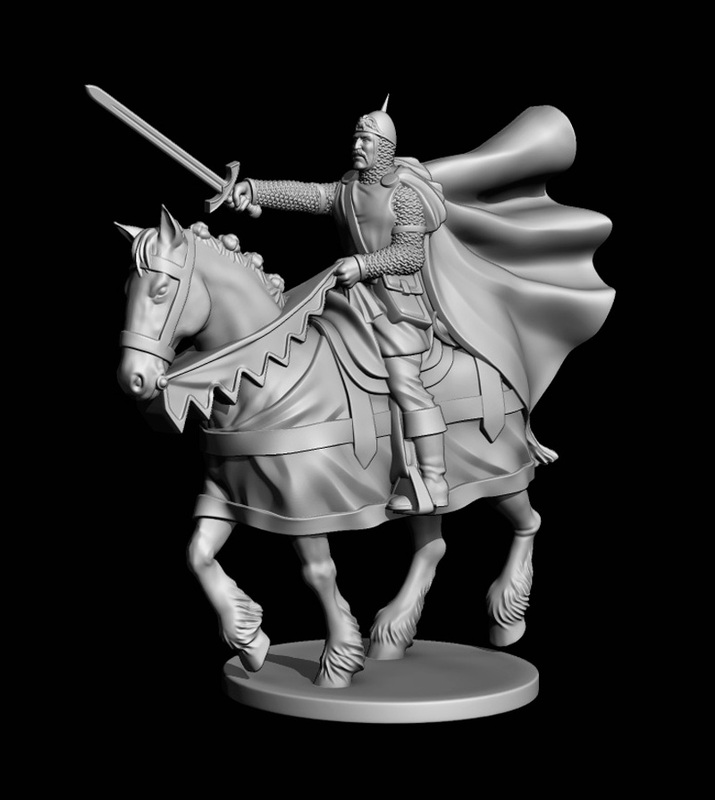 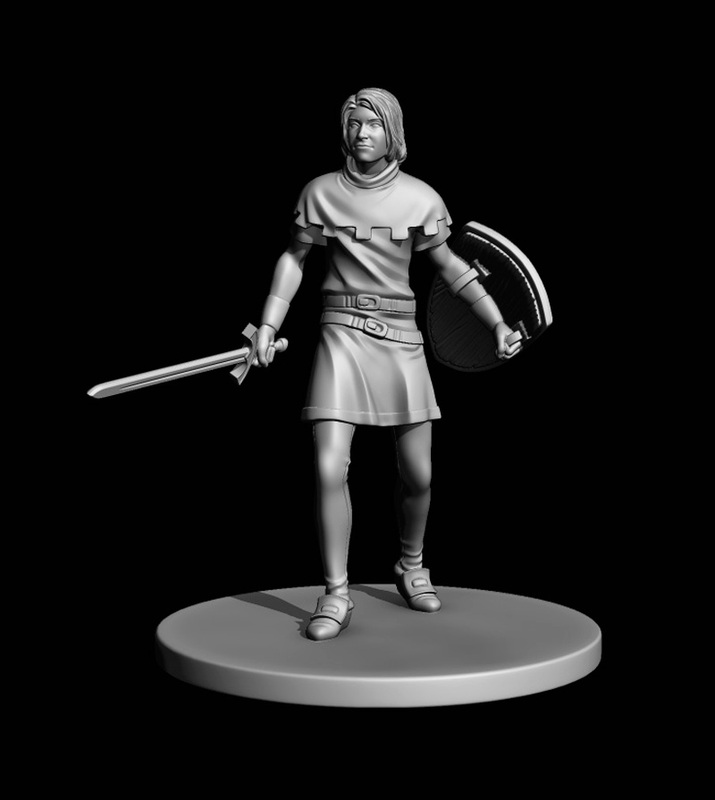 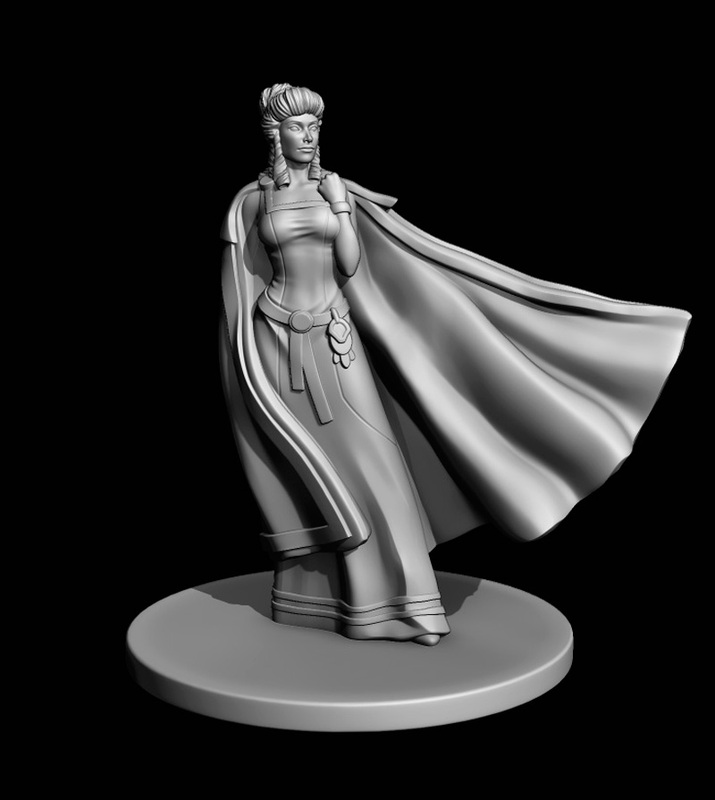 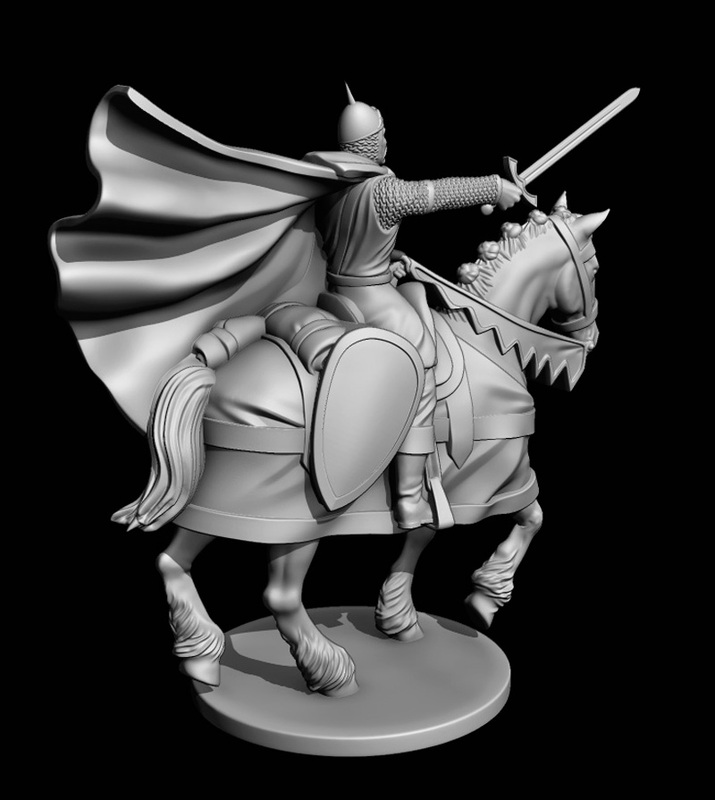 Project developed for Devir and consisting of modeling the pieces of the game based on the art of Harold Foster, the first period of Prince Valiant comics. 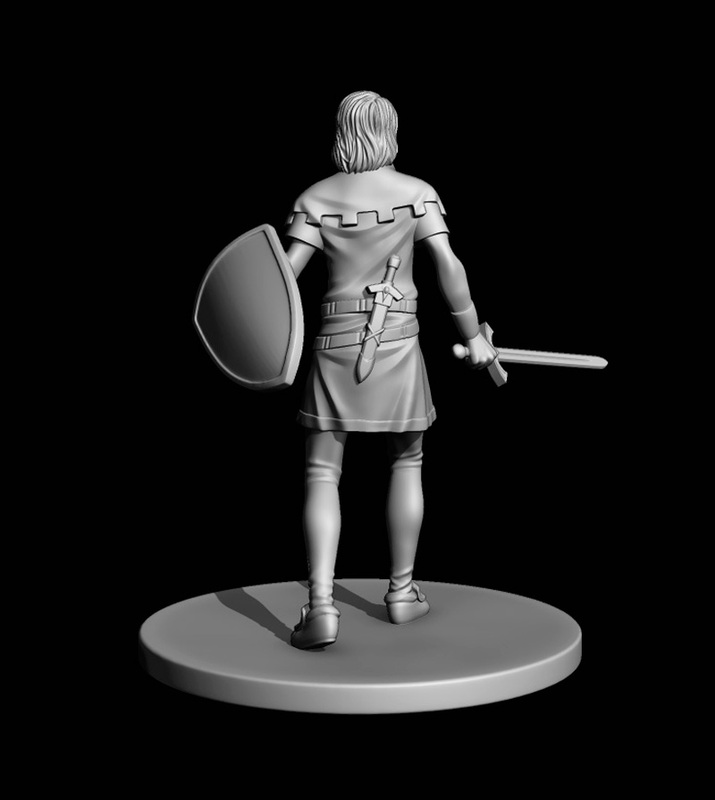 These are four sculptures based on the most emblematic characters of the comics but maintaining some neutrality as the components should serve all players indistinctly. 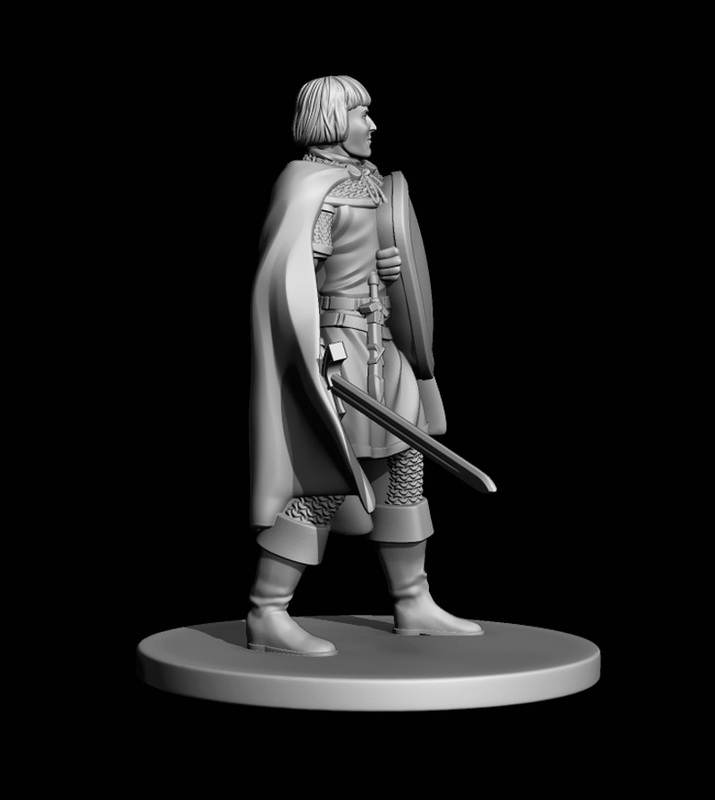 The miniatures were modeled taking into account their future production in plastic and ensuring the smallest possible number of pieces.